The educational theory of learning-by-doing states that learning should be relevant and practical, not passive and theoretical. 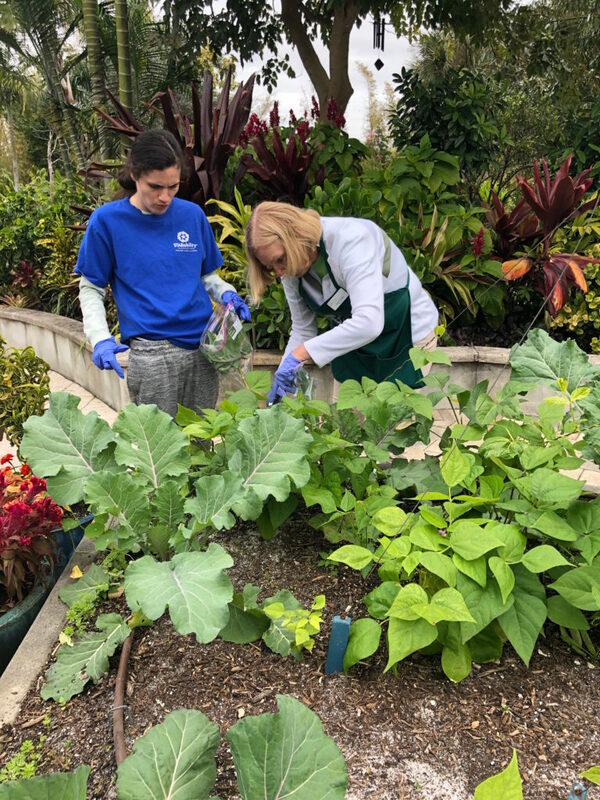 STARability Foundation would like to thank Naples Botanical Garden for giving our members the opportunity to volunteer and partake in hands-on vocational training activities that allow our members to learn valuable skills that can be applied in future job opportunities and real-life skill situations. 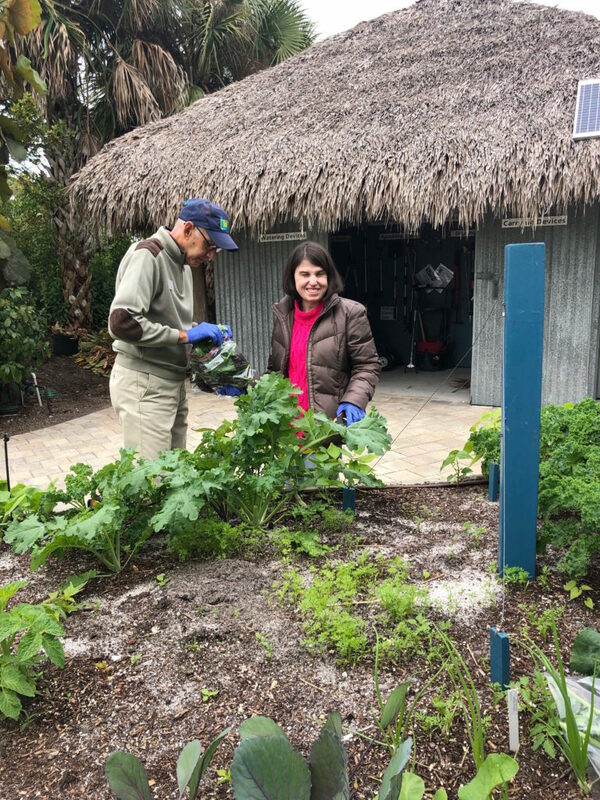 Each week, our members work alongside gardening and horticulture mentors watering, weeding, planting, and maintaining pathways and gardens at Naples Botanical Garden, essential tasks that bolster their horticultural skills as well as an appreciation for the environment. In addition to learning these weekly beautifying tasks, our members are invited to a 30-minute environmental lesson by the Naples Botanical Garden staff in an effort to give them a better understanding of how various aspects of nature and environment work together to create beautiful plant life. The lessons range from the importance of bees for plant life, as well as a basic understanding of photosynthesis. Inspired by their hands-on time at the Garden, many of our Trailblazers have decided to take up gardening at home—providing beautiful plants for the environment and our community. If your business or organization has mentoring or vocational training opportunities for our Trailblazer volunteers, our Trailblazer Program Director Madison McNally can evaluate opportunities. Please contact madison@starability.org, or call 239-594-9007 to find out more.